For those who prefer getting value-for-money smartphones than headline-grabbing flagships. It's one of the most affordable 18:9 aspect ratio display phone that is better for multitasking and perfect for enjoying widescreen content. There are plenty of features on this phone with a 5.65-inch screen: from the four cameras (13MP + 2MP dual-cameras at the back and front), 3GB of RAM, 32GB of storage (which is expandable via microSD) to the Full HD+ resolution. The Honor 9 Lite arrived in Malaysia in March with a price tag of RM 749, and is available in blue and black on Lazada. Redmi 5 Plus doesn't disappoint as an offering from Xiaomi, and it's an overall package that delivers incredible value for money - only RM749 for the 3GB/32GB ROM variant. Some of the most exciting features include the phone's huge screen in the latest 18:9 aspect ratio, 4,000mAh battery, and a rear camera with a 1.25μm-pixel sensor for better low-light photography. You can get the 3GB/32GB Redmi 5 Plus on Lazada in three colours (gold, black, and blue). If you prefer the 4GB/64GB ROM variant, it's also for sale on the official Mi store on Lazada for RM899 each, although it is noted that a retailer on 11Street is selling it for only RM809. 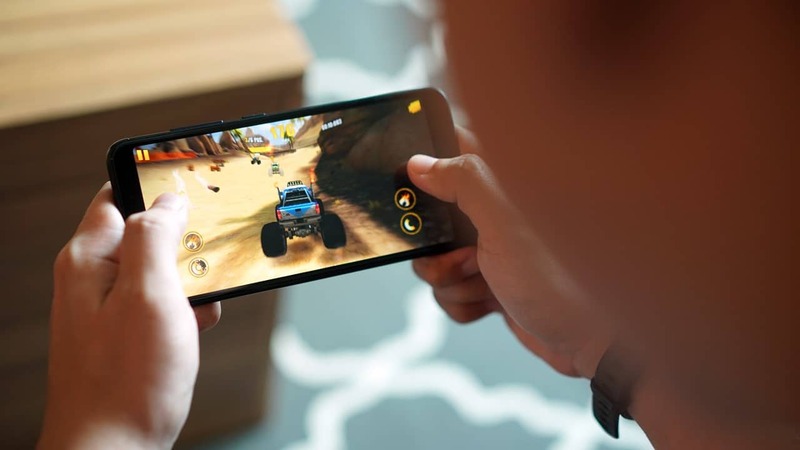 The Taiwanese company, Asus, sets to impress with its ZenFone Max Plus that packs a huge 4130mAh battery in a 5.7-inch IPS panel in the increasingly popular 18:9 aspect ratio configuration. 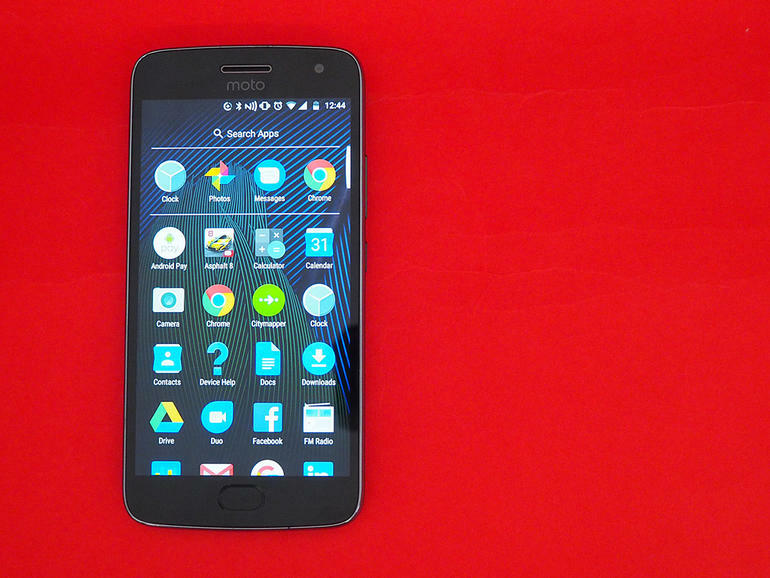 It's a great phone for general use, and the price point makes it an even more attractive phone. The official Asus stores on Lazada and on 11Street are selling the 4GB/32GB ROM model for RM899. For an even better deal, some sellers on 11Street are offering the phone at RM799. A83 is yet another phone by OPPO that's marketed as a "selfie phone", so it's no wonder that the rear camera sports a 13MP f/2.2 sensors while the front 8MP camera brings out your photogenic best. 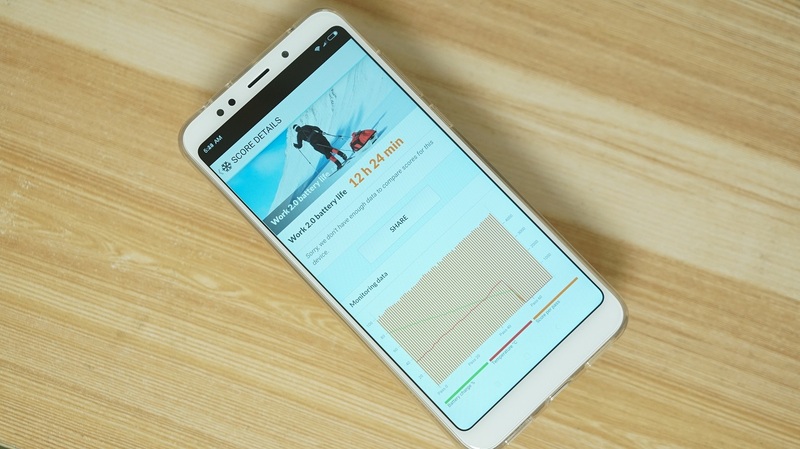 One of the features of the phone with 3GB/32GB ROM, is the special Artificial Intelligence (AI) Beautify technology by the Chinese company, in which it is used "to capture the real you". 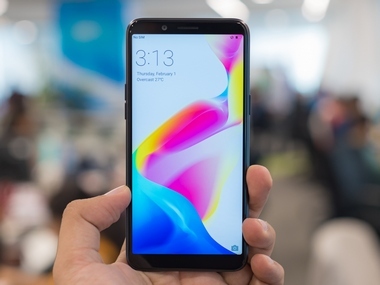 The A3, one of the most affordable Oppo phones with a 18:9 screen, is available in gold and black colour on its official stores on Lazada and 11Street. It'll cost RM899 each. 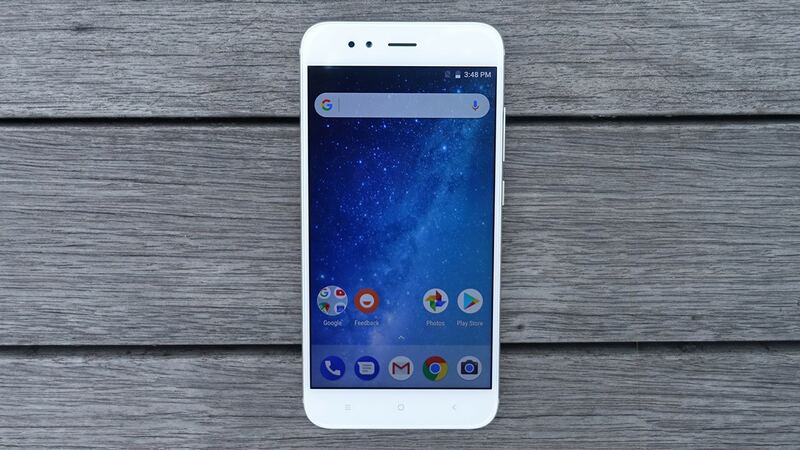 The Mi A1, which is "created by Xiaomi and powered by Google", became an instant hit among smartphone enthusiasts for being one of the best budget-orientated offerings from the Chinese smartphone manufacturer. Powered by Qualcomm's Snapdragon 625 chipset and coupled with its 4GB of RAM, it's easy to understand why the performance of Mi A1 is extremely impressive especially since it runs stock Android. The official Mi store on Lazada is selling the 4GB/64GB ROM phone (black/gold/rose gold) for only RM999 each, as prices have dropped from its original RM1099 price tag when it was launched in Malaysia last September. You can easily find one for an even lower price these days, such as this one that's going for RM837, offered by this seller on Lazada. These days, many phones look so alike that it's difficult to distinguish one from the other, but not the Moto G5s Plus that comes in a slightly curved back with rounded edges form factor. 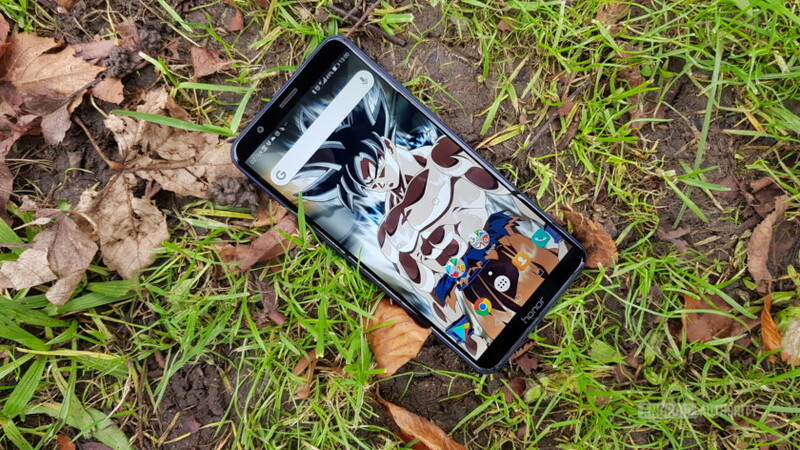 Like the Mi A1, this phone is runs stock Android, which makes it one of the speediest budget smartphones as it is highly usable and bloat-free. The 4GB/32GB ROM Moto G5s Plus supports the fast charging feature via microUSB so it takes less time to charge its 3,000mAh battery. The official Motorola store on Lazada is selling the Moto G5s Plus with various freebies for RM949, while you can get one from a seller on 11Street for RM869. Some of you might not be familiar with Meizu, but it's one of the most popular local smartphone brands in China. With a chunky 4,000mAh battery and a dual-camera that promise some great photo results, it's definitely decent mid-range phone for its price point. 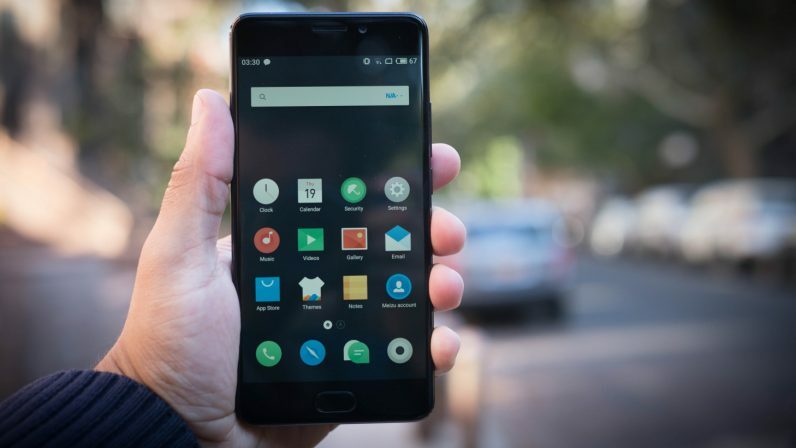 Meizu M6 Note with 3GB/32GB ROM was launched in December with the RM899 price tag, but the price has been slashed down to RM799 now on its official online store on Lazada. If you'd like to get the 4GB/64GB ROM variant, you can get it from this seller on Lazada for RM899 each. 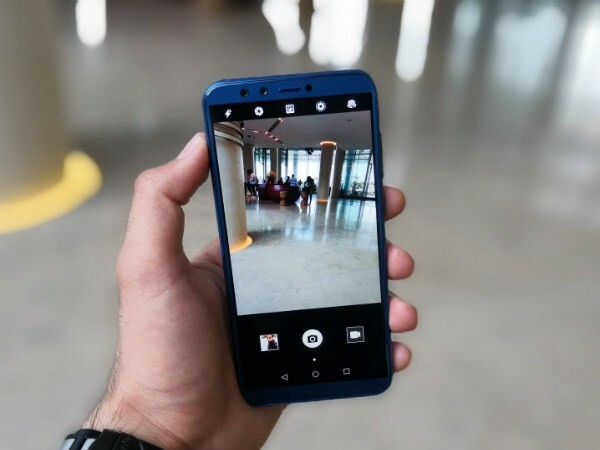 For a reasonable price tag of RM899 on Lazada and 11Street, you'll be getting a 4GB/64GB ROM Honor 7x with a 18:9 aspect ratio, narrow bezels, and dual lenses - all of which are some of the modern features popular among the newer smartphone models. 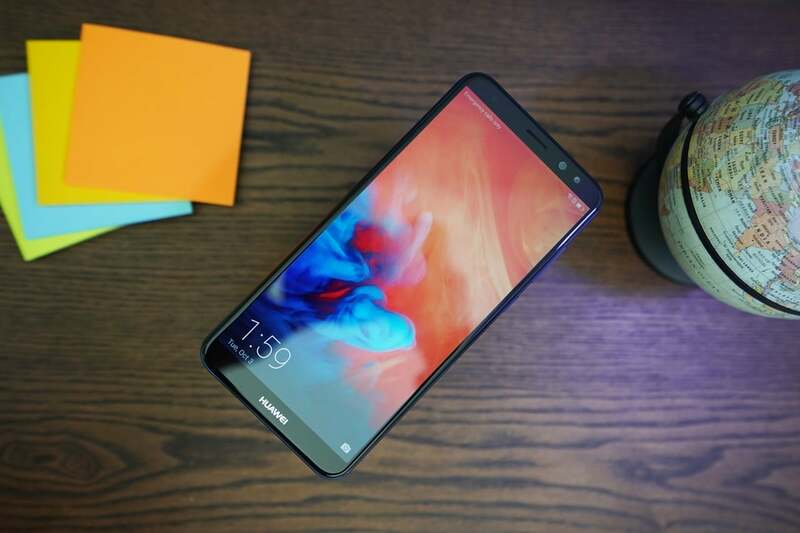 It's a decent performer and a beautifully built phone, so there's no surprise why this has been rated as one of the best budget propositions currently offered in the market. 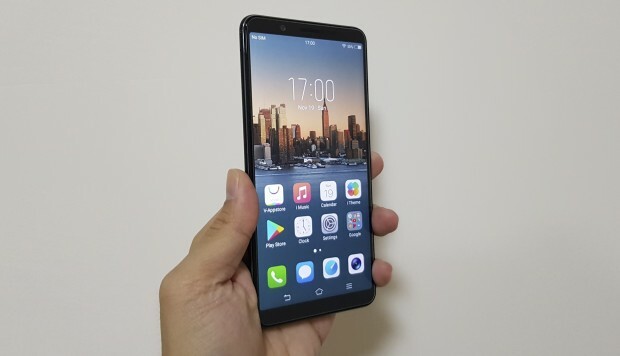 Like many newer phones in the market, Huawei Nova 2i sports an aspect ratio of 18:9, and equipped with a 4GB RAM and 64GB expandable storage. One of the highlights of the phone is the good battery performance as well as the four cameras, which are said to be good for selfies. At its launch, the Nova 2i was priced at RM1,299 but it's now available on 11Street and Lazada for below RM1,000. In fact, this retailer on Lazada is only selling the Nova 2i for only RM899. If you love taking selfies and want a phone with the trendy 18:9 aspect ratio display, then the Vivo V7 would be the perfect phone for you. The 24MP wide-angle front camera coupled with a special tech for clear and natural looking photos are great features for selfie enthusiasts. The phone's 16MP rear camera is not too bad either for great photo results. The 4GB/32GB ROM Vivo V7 is available at the official Vivo online store on 11Street and Lazada for RM999. Always on the lookout for the next must-have products? Discover the Internet's hidden gems on #SAYSCatalogue! 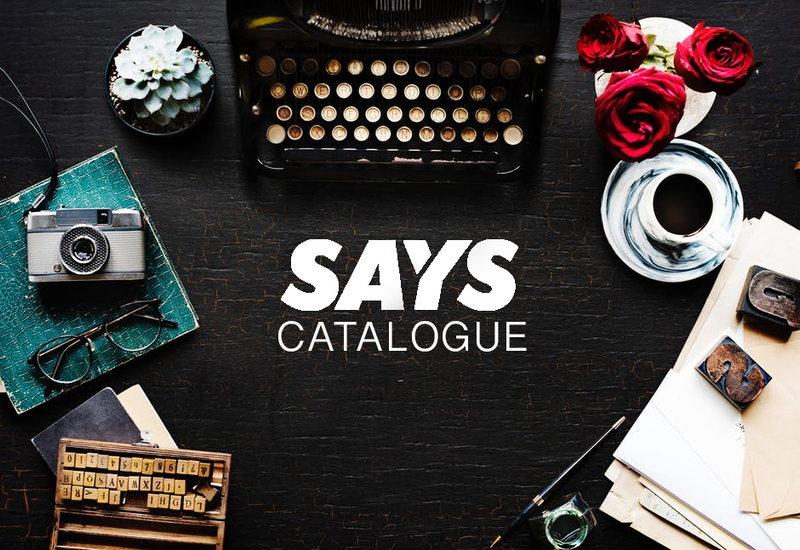 #SAYSCatalogue is a segment on SAYS where we feature carefully-chosen product recommendations. A share of sales may be collected from the links on this page, and prices are accurate as of the time of publication.